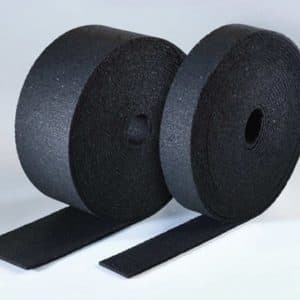 This super slim and easy to fit acoustic wall panel upgrades existing walls to drastically reduces sound transmission and save space. 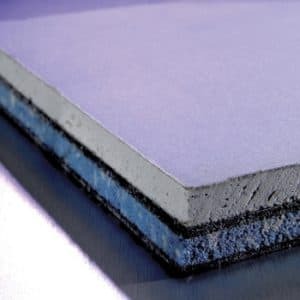 A simple and very effective direct to wall acoustic overlay board with just half the thickness of most other products on the market, it’s perfect for soundproofing party walls. 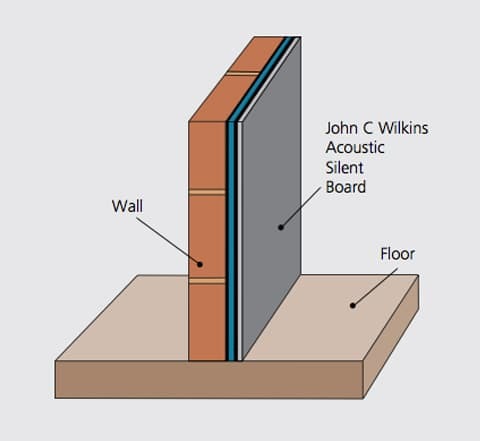 JCW Silent Board is specially designed for upgrading existing walls so that sound transmission from neighbours or adjoining rooms is reduced. 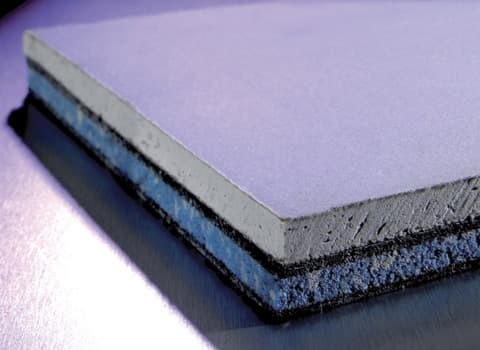 Because it is so slim and effective, at just 27.5mm, there is little compromise on living space. 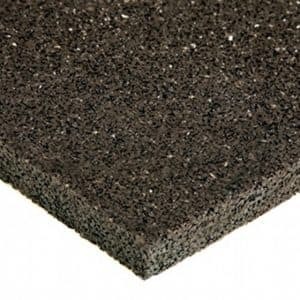 It is manufactured by laminating a 15mm acoustic resilient layer to a 12.5mm layer of acoustic grade plasterboard. 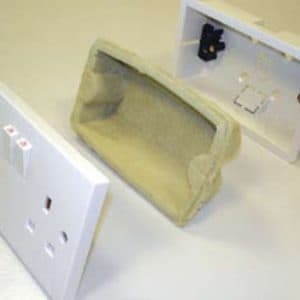 It is also an ideal solution where existing walls have failed a pre-completion test. 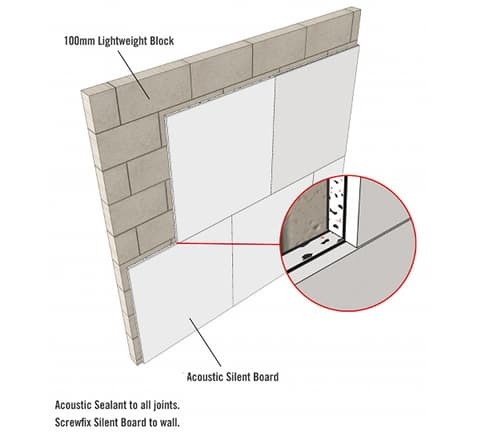 JCW Acoustic Silent Board complies with the requirement contained in the 2003 edition of Approved Document Part E (England & Wales) of the Building Regulations and Section 5 (Scotland).